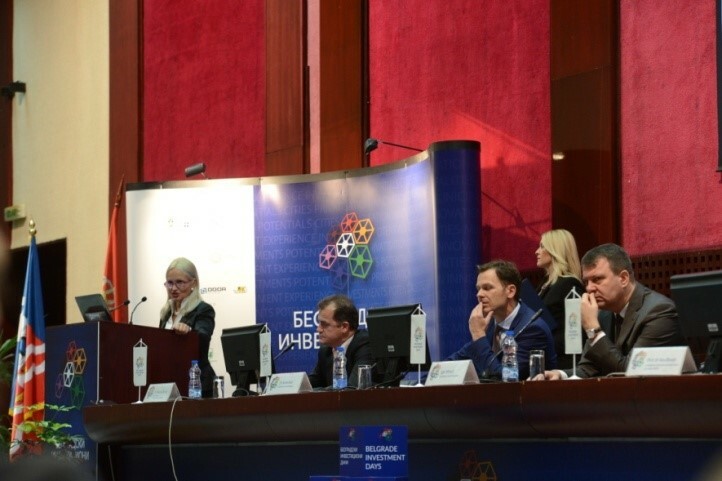 Organized by the City of Belgrade, Belgrade Chamber of Commerce and the Central European Development Forum - CEDEF, held the second investment conference "Belgrade Investment Days" with over 600 participants and potential investors from more than 20 countries. The main intention is to show the economic environment and what are the macroeconomic parameters improved in Serbia and how they contribute to attracting domestic and foreign investors. Belgrade is a true investment Gate of Serbia, said the mayor Sinisa Mali and invited all interested parties to come and invest in Belgrade and Serbia. Opening the Forum "Belgrade Investment Days", Mali said that this event is being held in an exciting time in the development of the capital which, he says, has not been seen in the past three decades. "Thanks to the support given to us by the Government of Serbia, led by Prime Minister Aleksandar Vucic, which has provided us political stability and the success with which we cooperate on large projects, we can guarantee the security of investments," said Mali. Mali said that Belgrade and Serbia have significant competitive advantages over the countries in the region, stressing that Belgrade is now the city with the most promising international airport in the region, which is home to the fastest growing airline in the region, "Air Serbia", in which the European cross corridors with Chinese silk road. Also, he said that Belgrade and Serbia offer expedited licensing procedures and the system of serious financial and non-financial incentives. From Serbia, thanks to a wide network of free trade agreements on the protection and encouragement of investment, is provided access to a market of over 3.5 billion people in seven of the 10 largest economies in the world, underlined Mali. "Because of all this, there is no more attractive destination for investors from this, which is why we called you and we are pleased that you have responded in such a number," said Mali. He pointed out that the projects this year are various, from transport infrastructure projects, such as reconstruction of old Sava bridge, construction of a wastewater treatment plant „Veliko Selo”, to attractive projects, public-private partnership in the field of public lighting and underground garage and the development of attractive sites like „Depo” or the second phase of „Prokop” station. He said in Belgrade was never more work, citing as an example Meita factory, which is being built in Obrenovac. 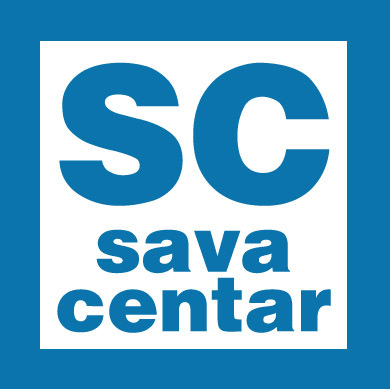 „This is the first factory to be built after 2006, and thanks to cooperation with the Government, City of Belgrade and municipality of Obrenovac, the investor has decided to double the capacity. We will have a few months to open the first part of the factory, then a second, which will employ 1,400 people. This is an example of how we behave today " , said Mali. The mayor pointed out that in Belgrade for the first time the number of unemployed decreased to less than 100.000, thanks to the measures of active employment. „It is obvious that Belgrade has never been more constructed, hoists and cranes can be seen everywhere, from Slavija to Kalemegdan," Mali said, specifying that in Belgrade there are more than 500 active construction sites. „By further coordination with the Republic, with the institutional reforms we are carrying out at the city level, I am confident that we can create more jobs and contribute to the economic progress of Serbia'', underlined Mali. He said that for the last three years, City administration returned hundreds of million of arrears of the previous city authorities and the deficit was reduced almost four times, while almost all public enterprises are profitable, and the city has got a credit rating of B1 with a positive outlook. All this, he added, confirming Belgrade 's reputation in the international business community and the confidence that investors have in our policy of fiscal consolidation. 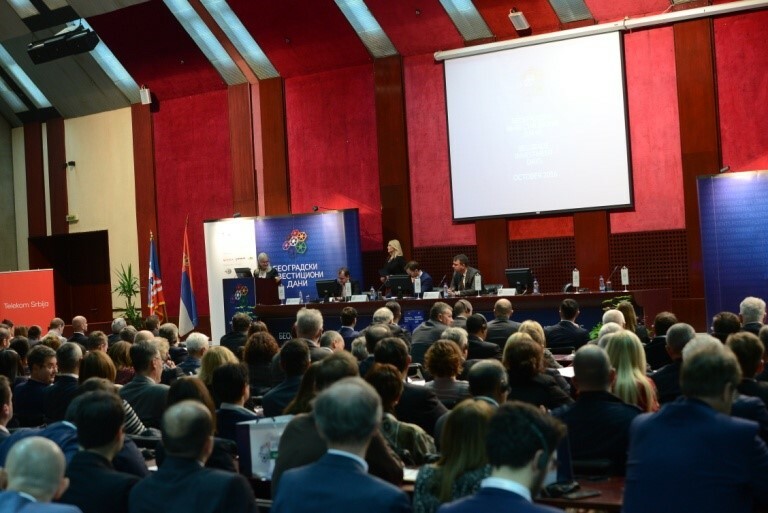 Stating that Belgrade generates 40 percent of republic GDP, Mali said that Belgrade offers help and assistance to all local governments in Serbia. This aid, he added, may be a fine, the municipal public services such as the public transport system or water supply system, and may be technical, in view of preparing the project and support the creation of appropriate institutional structures. „We are aware that without a strong extension there is no strong state, but without strong state, there is no strong Belgrade", said Mali. 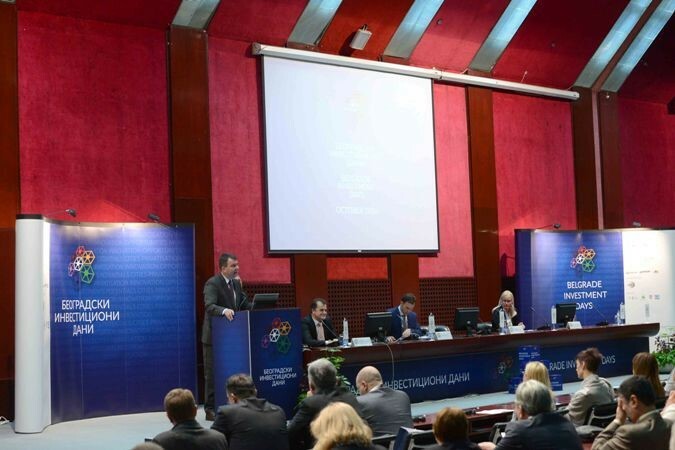 The Prime Minister of Vojvodina, Igor Mirovic said at the Belgrade Investment Days, the province has committed to moving through rapid economic development, which is the main lever of gathering around the projects. Mirovic congratulated Belgrade and its mayor Sinisa Mali on large investments which started in the previous period. He pointed out that the most important thing is a political stable macroeconomic and fiscal policy of the Government, which can be seen with the naked eye. "In our country is full of established political stability and after the selections in Vojvodina. Soon, the work will be clear to everyone. 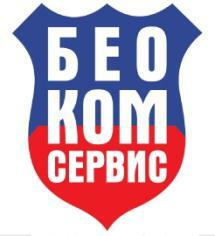 We have formed a competent team that has excellent cooperation with Serbian government. To illustrate the joint session of the two governments, which have prepared 20 joint investment projects, a new model of work of the Vojvodina government is gathering around the projects ", he said. 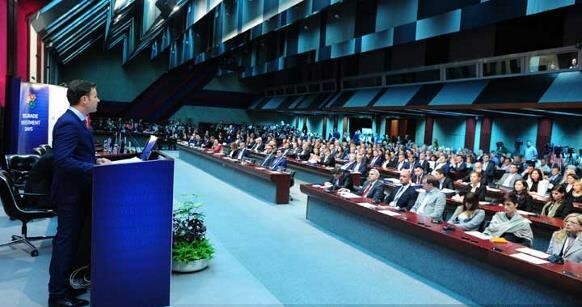 In these new conditions the concept of economic development should be, he said, to motivate and attract new investors. 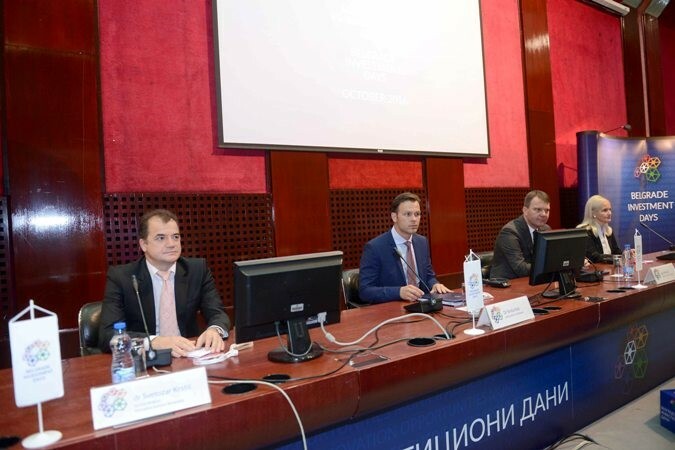 To illustrate this, he cited the example of the joint work around the beginning of constructionscientific and technologicalstock, valued at 12.5 million euros, which is a joint venture of the Government of Serbia, Vojvodina, City of Novi Sad and University of Novi Sad. 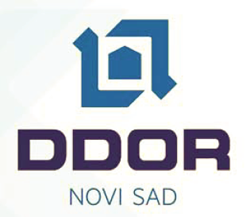 The new facility should be more strongly present Vojvodina as an IT center, said Mirovic. He also said that the government of will continue with the design of fast roads between Novi Sad and Zrenjanin. Government of Vojvodina, he said, is willing to domestic and foreign investors to provide the best possible conditions. "We have a chance and we are ready to provide additional incentives, with the aim of accelerating the development of Vojvodina. This may be the extra energy that can provide an additional incentive for investors who need to come to Vojvodina, "he said. President of CEDEF, Ana Bovan, said that all the contracts signed last year, proof that the real work is done. "This is not a collection, this is a year-round project", underlined prof. dr Ana Bovan. She added that it’s important to engage other municipalities and cities, stating that this year sees a major shift, because there are more projects in the municipalities and cities. "This year there are new projects and we are proud to present them in the fields of energy, infrastructure, tourism. Municipalities and cities are very active", Bovan said. She added that in addition to specific project work, must work to increase knowledge through a variety of training, so that our entrepreneurs faster and more skilled discussed with banks and investors. Speaking at the opening of second forum „Belgrade Investment Days“, Svetozar Krstic, executive director of Chamber of Commerce of City of Belgrade pointed out that this meeting should be traditionally. that this meeting should be traditionally. 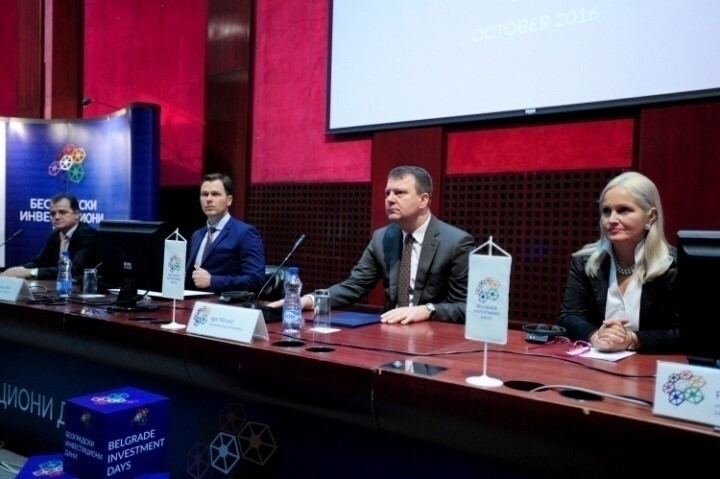 Speaking at the opening of the second forum "Investment Beogradski put" Svetozar Krstić, Executive Director of Belgrade Chamber of Commerce pointed out that the conference should become a long-term goal and should become traditional event. “So with this forum we break this question of whether this forum will be traditional and we task for the future that forum should take in the coming years", said Krstic. He pointed out that a lot of interest in the Forum confirms that Belgrade and Serbia are attractive investment destinations. "Our task is to do everything in our power to make this attractive to be higher," said Krstic. Stressing that there is no greater incentive for investments in the economic and political stability, Krstić said that "things shrug," and that Serbia and the region are becoming more stable. "We hope that this will be enough to prompt foreign investors to invest here," he underlined. 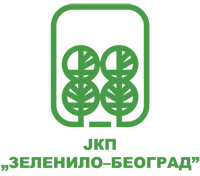 As he said, Belgrade Chamber of Commerce has launched a series of activities for the presentation of investment projects, has opened an Office for support to investors, while with the city participates in the implementation of various measures that can encourage investors to come to Belgrade and Serbia. Krstic pointed out that infrastructure projects create Belgrade and better positioned it as the center of the region, question less represent one of the biggest incentives. Another quality stuff these years is, according to him, a big change towards the promotion of entrepreneurship. "There is nothing that Serbia can do to start forward, as an incentive for entrepreneurship, private initiatives. It is our duty to do everything we can to help entrepreneurs", said Krstic. In the context of private investment projects, for which the Belgrade Chamber of Commerce was responsible for the investors, were prepared 37 different projects worth about 600 million euros, said Krstic. 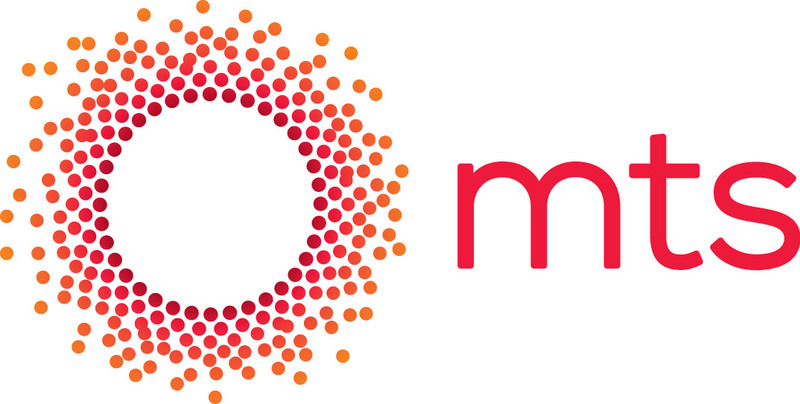 Minimum value of project is 10,000 euros, and the maximum of 400 million euros in the energy sector. "We believe that such a range of investment projects constitute a sufficient motive for you to engage in their examination and consideration, and to work together on approaching potential investors and domestic holders of projects in order to encourage the economic development of Belgrade", said Krstic. At the forum were held three plenary sessions ‘’Infrastructure and Investment projects of the Republic of Serbia", Projects of City of Belgrade - Investment Potentials" and "Successful examples of local and foreign investments in the territory of the Republic of Serbia", and two parallel sessions on the topics "The autonomous provinces of Vojvodina and investment potentials of local governments" and "Improving the business environment and entrepreneurship". The third day of the Forum is scheduled for B2B meetings with the aim to connect entrepreneurs to make good connections and that forum results with specific business arrangements. Belgrade Investment Days photo gallery . Find more information about Belgrade Investment Days here.